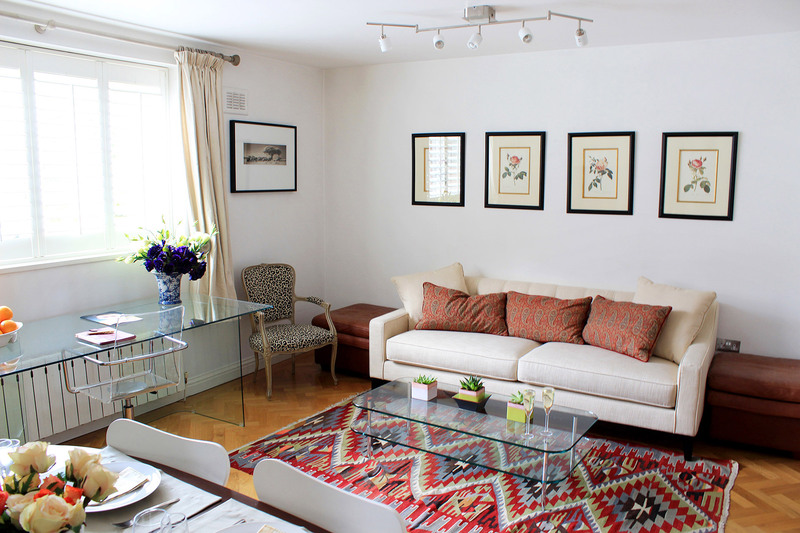 "The flat was perfect, full of light, very clean. We were two people and were very comfortable. Location very convenient. I would definitely rent it again!"